Jigsaw Puzzle Pieces, Flag Of USA And Flag Of China, Isolated.. Stock Photo, Picture And Royalty Free Image. Image 45859107. 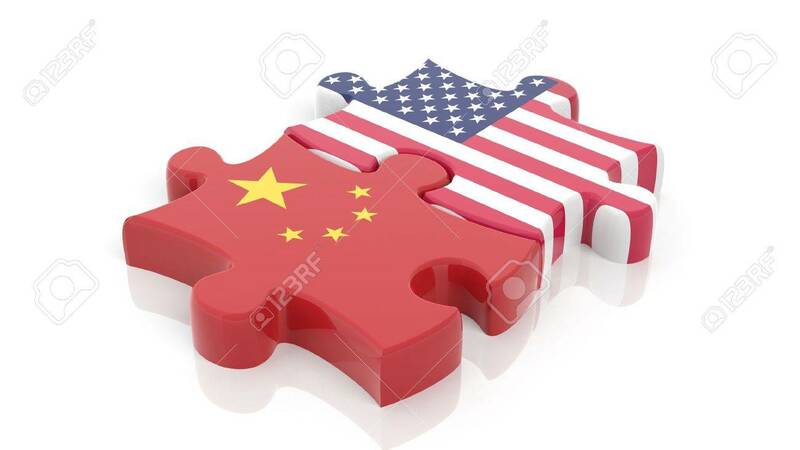 Stock Photo - Jigsaw puzzle pieces, flag of USA and flag of China, isolated on white. Jigsaw puzzle pieces, flag of USA and flag of China, isolated on white.